CDR Maguire provided comprehensive Owner’s Project Manager Services, as required by M.G.L. 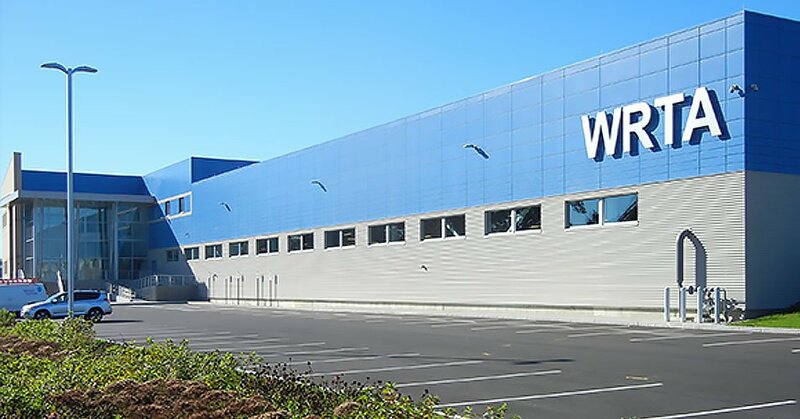 c14,9 relating to the design and construction of a world class and state-of-the-art bus maintenance, operations and storage facility on approximately seven (7) acres in Worcester, Massachusetts. The new facility serves approximately 70 buses, 42 paratransit vans and 13 support vehicles. It accommodates the increased fleet size and includes, office space, fuel bays, wash bays, bus and van storage bays, garage and body shop areas, parts storage, locker rooms and showers, lounge, dispatch center, employee parking and green space. This project is a CM@Risk delivery, under M.G.L. c149A, of 120,000-square-foot bus maintenance and storage facility.